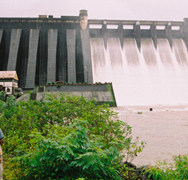 The 900 MW Purulia Pumped Storage Project is the biggest project of its kind in India. 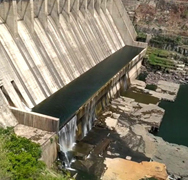 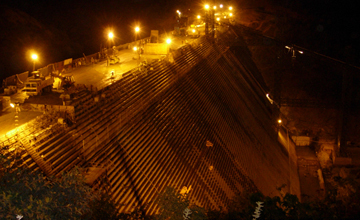 The project consists of a 95 m high, 310 m long lower rock-fill dam and 65 m high, 800 m long upper rock-fill dam. 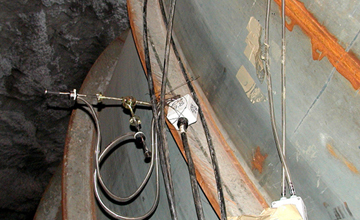 The special feature of the pump storage scheme is that it has a reversible pump turbine/ generator motor. 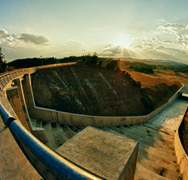 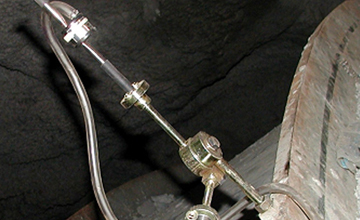 Both the dams have been instrumented by Encardio-rite, including the penstock, tunnels and underground powerhouse. 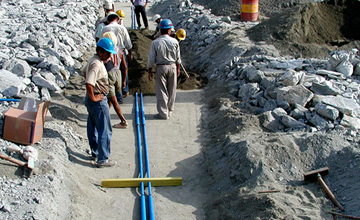 The scope of work included supply, installation, monitoring reporting with data evaluation. 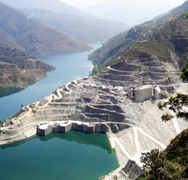 Extensive instruments used in the project include a piezometer, strain gauge for penstock, borehole extensometer, anchor bolt load cells, vertical and horizontal settlement devices, seepage measurement device, geodetic targets, portable readout units and seismographs.